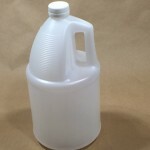 We carry a 1 gallon Kube that is UN4G packaging. 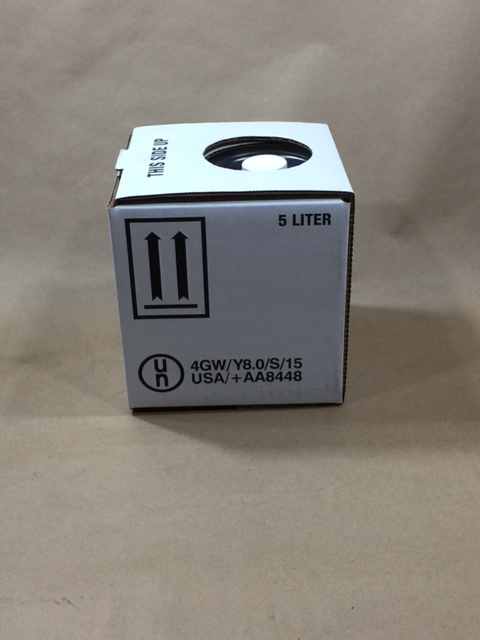 It has a UN rating of UN4GW/Y8.0/S. 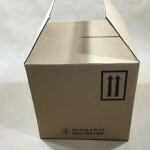 It is a molded flexible low density insert, also referred to as a plastic bag, or bladder, contained in a box. 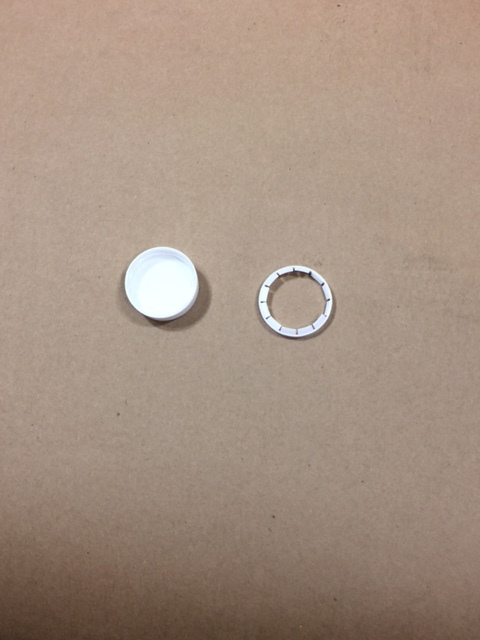 It comes completely assembled with a 38mm plastic cap. 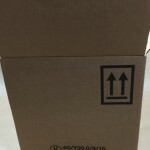 The insert has a self collapsing design. 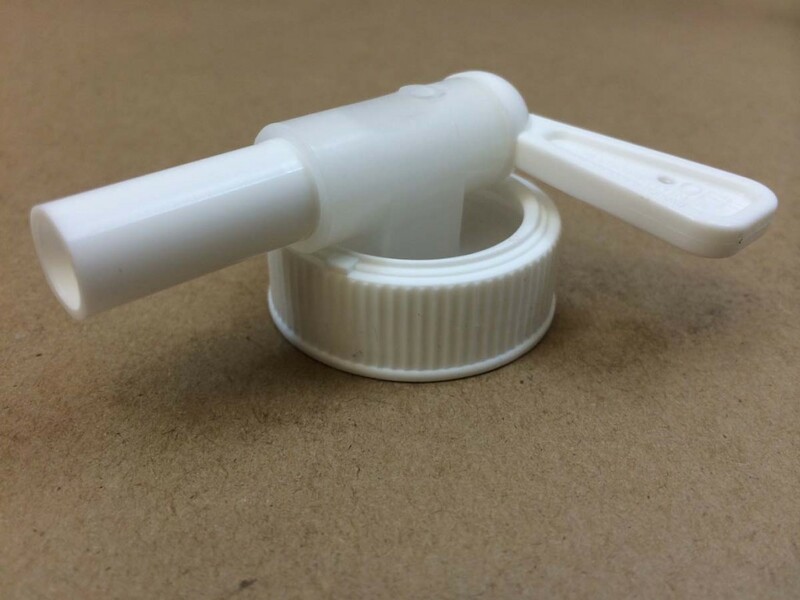 Listed below is our 38mm Quick Serve Spigot (sold separately). The UN rating of 4G is explained as: UN =United Nations. 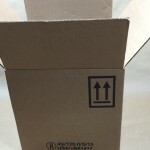 4 = Box. G = Fiberboard. 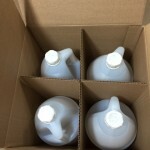 We also carry two 1 gallon plastic HDPE jugs packed in a 4/pack reshipper box. 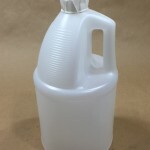 These jugs have UN ratings of UN4G/Y22.9/S and UN4G/Y20.0/S. 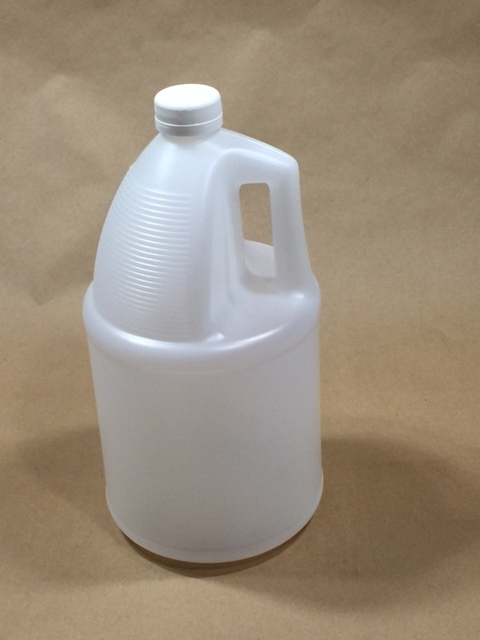 These jug require a special cap which is a tamper evident cap. Once the cap has been taken off the jug a ring remains behind. 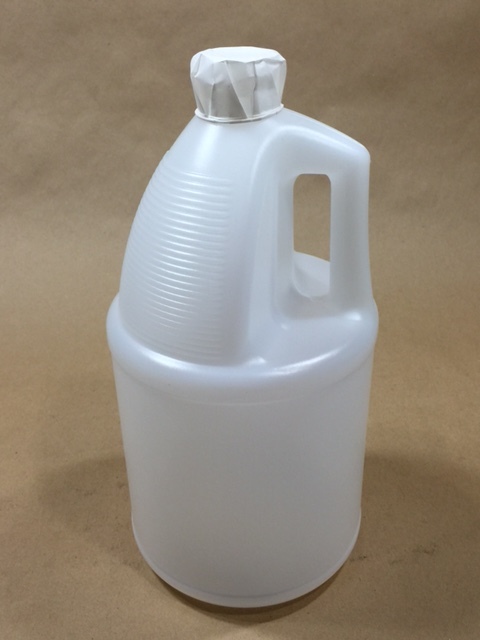 Below the item number and pricing, you will see pictures of the jug and cap.